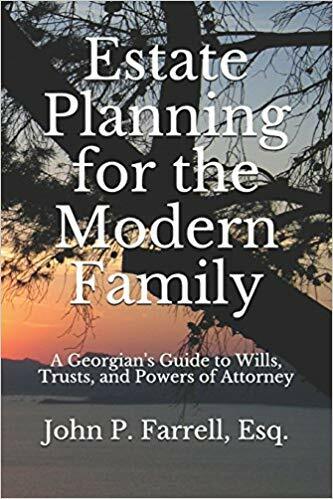 I recently wrote on where to start with estate planning. A part which isn’t required but often necessary that wasn’t included in the list involves having the end-of-life conversation. No one wants to discuss death and dying. And yet, it’s a critical time in everyone’s life and one for which we know we need to prepare. While many people have the desire to share their wishes, something is preventing people from openly communicating with their families. I recently read a great article by Pia Catton about how to have the talk with your parents. If you’ve been dreading having this talk with your children or other family members, there are a number of steps you can consider. Do whatever you can to help make these conversations clear. Write out a list of major points you want to make ahead of time. Be prepared that your family may come with questions they want to ask about—inclusion of family members in the decision-making process, preferences for memorials, etc. Simplicity and clarity can help neutralize the feelings of anxiety that everyone may be having and help everyone walk away from the conversation with the peace of mind they were hoping for. Talking about your end of life decisions can be hard, but it is an essential part of estate planning. If you have any further questions about how to have these conversations or would like us to help facilitate this discussion, please feel free to contact us at (678) 809-4922 and schedule a free consultation. We are here to help! Previous Previous post: What is involved in estate planning?